Frederik September 17, 2012 Comment? 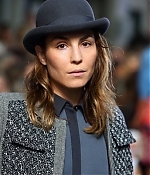 Today, Noomi has been a guest at the London Fashion Week attending the front row for Antonio Berardi. 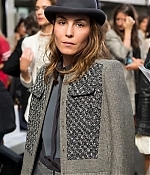 Pictures can be found in the gallery.